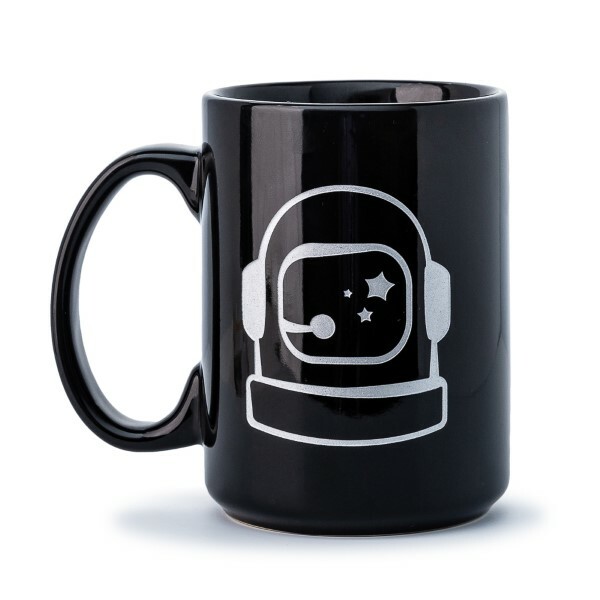 Astronaut Helmet Mug - 14 oz. 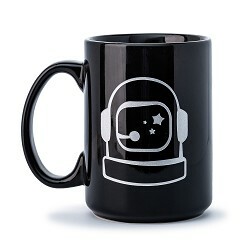 Any space enthusiast would be proud to own this classic black mug! 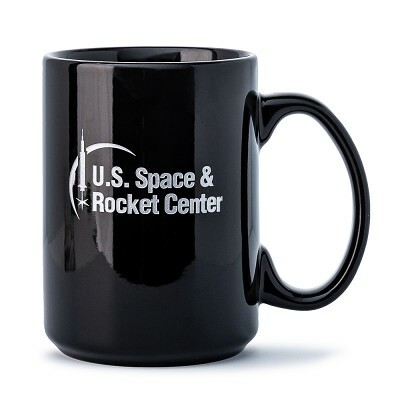 Decorated with an engraved silver astronaut helmet and the U.S.Space and Rocket Center logo.